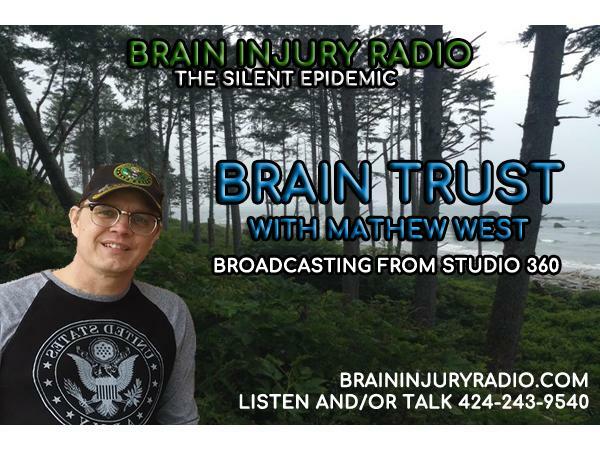 Brain Trust with Mathew West is on the first and third Tuesday of each and every month right here on B.I.R.N. This is part two of Sleep Disorders and their rlationship with TBIs. Tonight we will be discussing how they diagnose sleep disorders and we will walk through how a sleep study is performed. I am going to go through the treatments for each sleep disorder and what you can do at home to achieve better sleep whether you have a sleep disorder or not. Feel free to email me at braintrust.mathew.west@gmail.com or you can find me on Facebook at: facebook.com/braintrust.mathew.west. 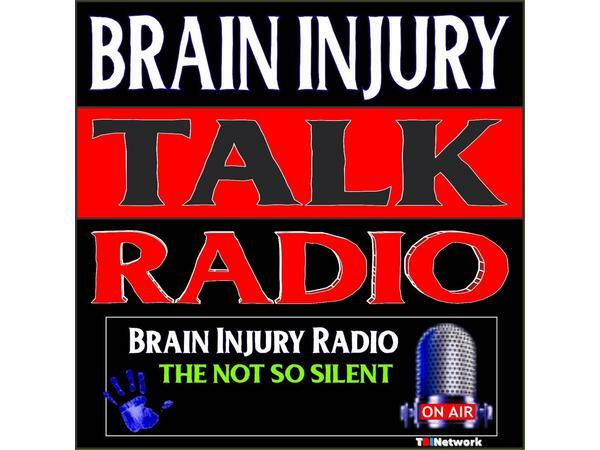 Remember, by listening in, you are part of the Brain Trust!